Designing and making bespoke cakes for all occasions is just a small part of what we do, we also assist cake decorators from the complete novice to those more experienced to create their own unique cakes. 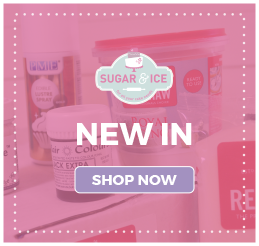 We hire out equipment, stands and knives; run cake decorating courses; print edible photos and sell all the ingredients & equipment needed to create your own cake creations! 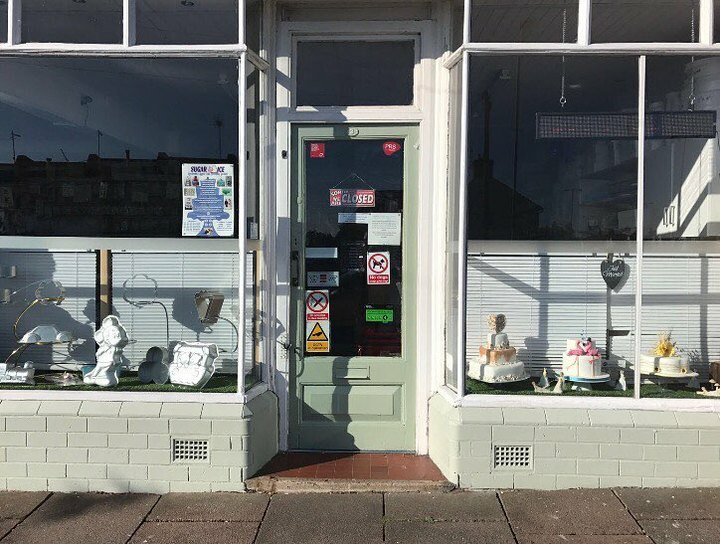 Our history actually begins within a catering company, we’d been making cakes as an additional to catering for a range of parties and special events, wanting to expand the business further, so we took on a quaint little cake decorating shop on the Coalville high street in 2002. 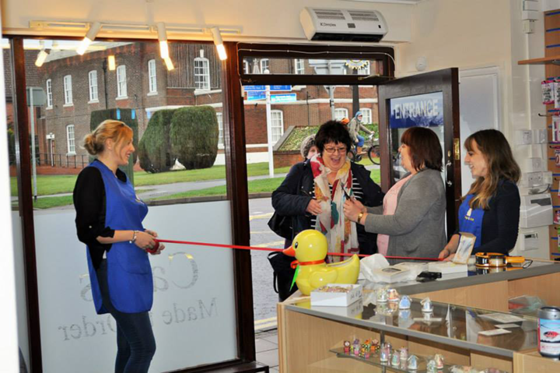 By 2004 decided to expand our reach within Leicestershire and take on a tiny store on Cyril St, which is located just off of the Narborough Road, this allowed us to assist even more fellow cake decorators and increase the number of bespoke cakes we could make each week. The downside was the shop was very small and its layout meant cakes were being made out of sight of our customer, this we found a struggle as we love making cakes but we love to show you how to make cakes too. So by closing down the catering side of the business we were left with more time to concentrate on the expansion of Sugar & Ice. 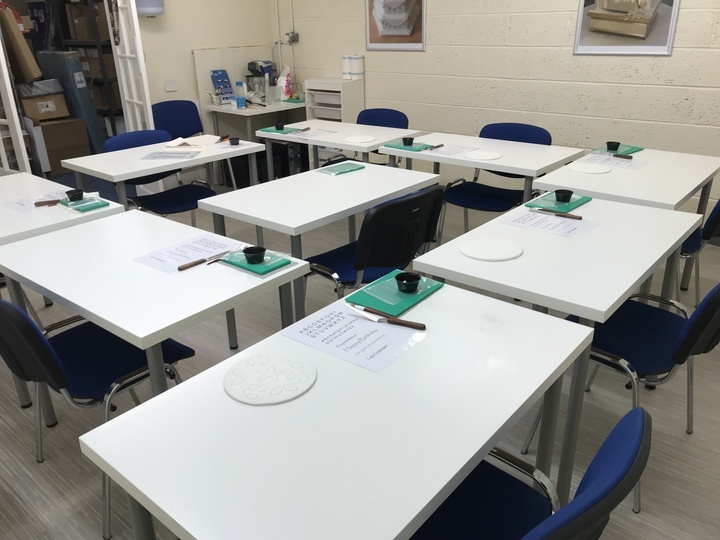 This meant we were now able to offer a lot more cake decorating courses, a wider range of equipment and more space to create our own cake creations. 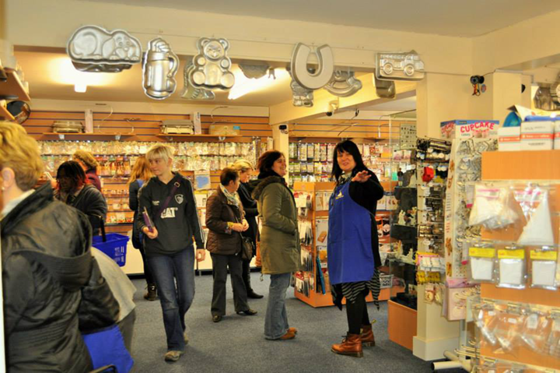 In 2009, we began on Cyril St by moving the mighty distance of four doors away, tailoring the design of the store to all of our training and decorating needs, even fitting our decorating area in the main shop area with a glass front so all of our customers can stand as long as they like watching us work our cake magic! 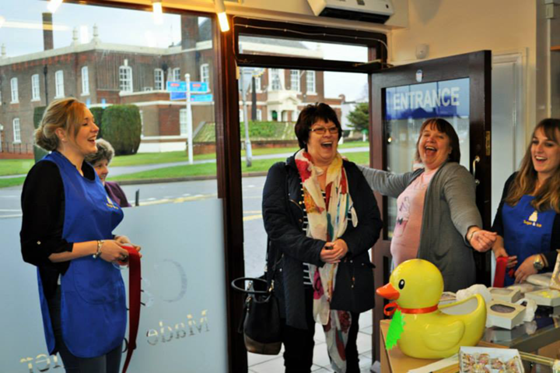 The success of the move was far bigger than what we could have ever dreamed of, so when the opportunity to upgrade our Coalville store arose we were more than happy to do so. We took on an ex mobility scooter store which came with tonnes of space and the added benefit of full disabled access, which we fitted out with a similar design to our Cyril Street store. 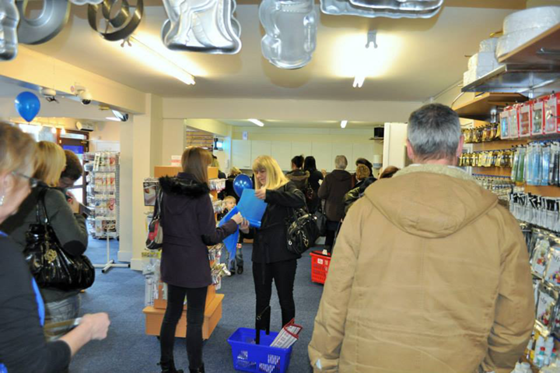 Coalville is the larger of the two stores which means that it can host up to twelve on our courses in comparison to Cyril Street’s six spaces. 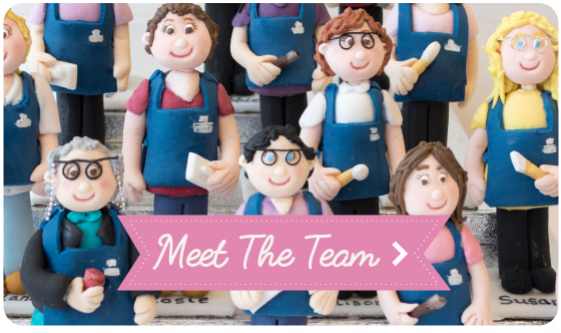 Other than this they both have the same equipment and ingredients and are filled with a large number of extremely talented colleagues, all with a vast understanding and passion for cake decorating. We love taking our customer’s ideas and bringing them to life with cake! You can meet our lovely team with over 100 years of combined experience by clicking on the image. We’re always on the lookout for the next big thing to happen to cake decorating, whether that’s a new trend like unicorn cakes or a new technique like using crispy treats for modelling! 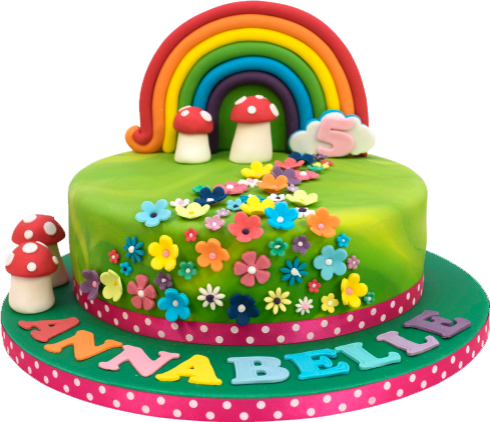 Each week we design and make a wide range of cakes from quirky, novelty cakes to sleek and traditional cakes. This means we can experiment with various techniques and tools to take our creations that one step further. We also love to inspire the next generation of cake makers, which is why we host Children’s cake decorating classes (and adult ones too!). 2017 is a really exciting year for Sugar & Ice with the launch of this (their first!) website created by working with local businesses, individuals and communities in order to develop and grow alongside the Leicestershire and Midlands community.